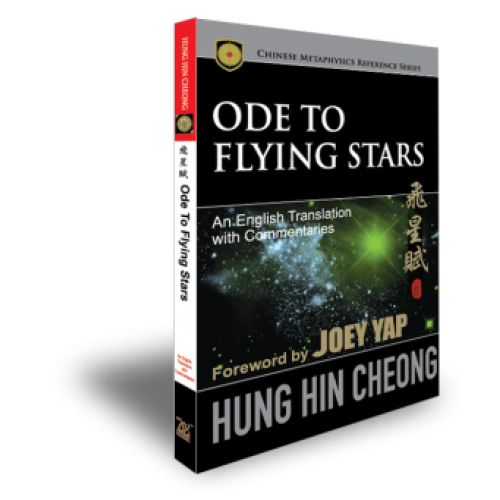 Closing the transliteration series of the Four Celebrated Poems of Xuan Kong is the Ode To Flying Stars, a translation of the much-discussed but yet arcane classical text of Flying Stars. 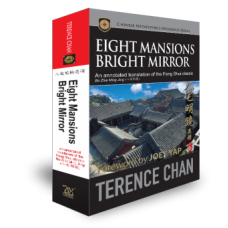 An essential addition to the library of determined Feng Shui practitioners and students everywhere, this book presents knowledge in Xuan Kong Feng Shui in levels you never dreamt of before. 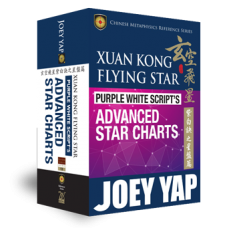 An introduction to the fundamental precept of Xuan Kong Flying Stars. 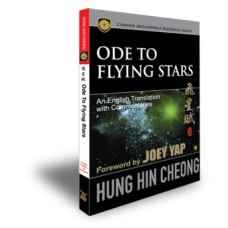 This chapter invokes the name of a Hexagram to describe a Star conjunction. The reflection of a Star or Trigram over the malfunction of the associated body parts revealed. Understanding the key concepts of landform could reward you in your study and application. Get behind the ambiguous bit of the original text in this section. 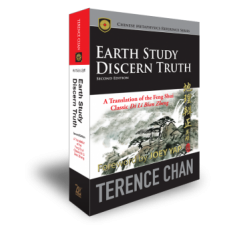 A study on the topic of timeliness - its importance and true meaning.